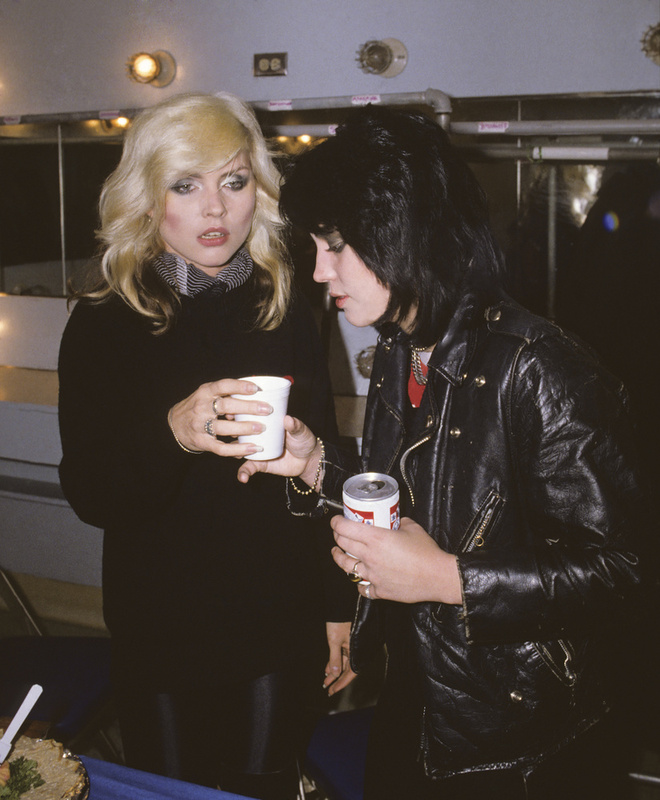 ACTUAL PHOTOS OF DEBBIE HARRY AND JOAN JETT!! THere was nothing like getting a photo of two rock stars togehter. It was cosmic. All the magazines and fans would go nuts. I would get on the phone and call Haruko at Music Life magazine in Japane and say somethning like " I have actual photos of Joan and Debbie backstage"! I could not sleeo for days!